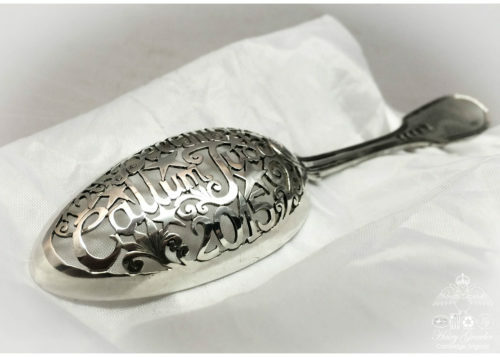 Silver birth spoon, the opportunity of a lifetime! 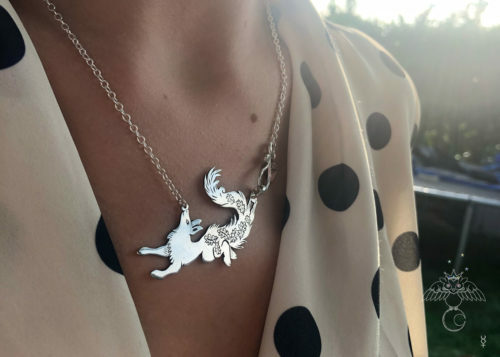 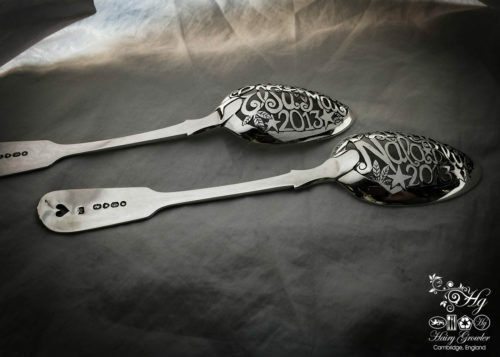 An absolutely unique to Hairy Growler opportunity to commission a bespoke Christening / Birth spoon / Naming Ceremony gift, handcrafted and recycled just for you. 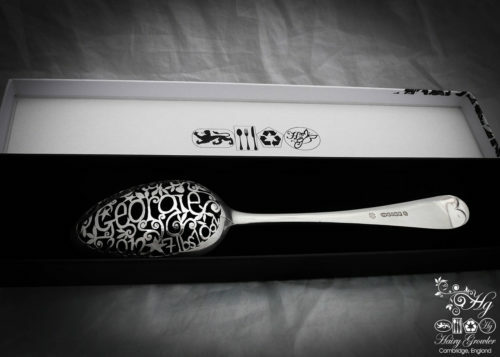 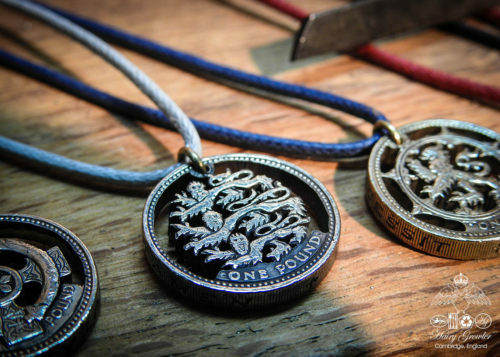 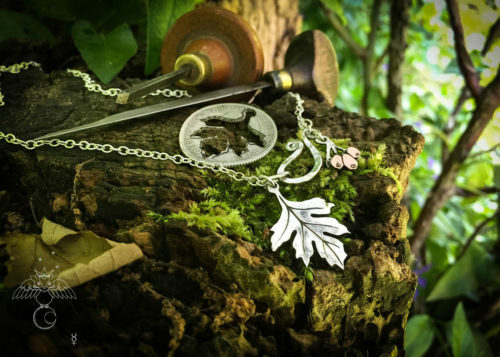 The spoon is individually created for you and can include any particularly special details. 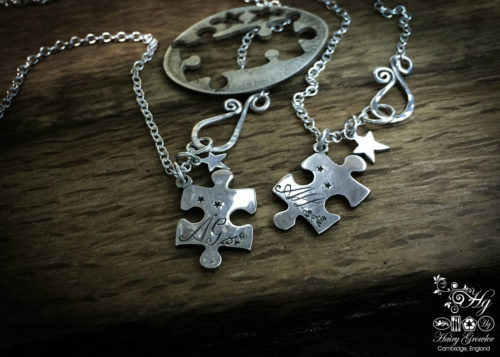 A lovely future heirloom and family object filled with fabulous memories of the birth of a new life in your life. 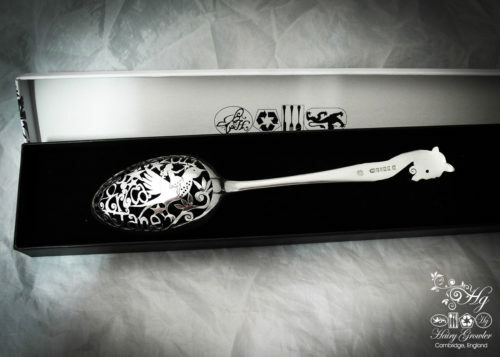 The spoons shown are examples of my previous work. 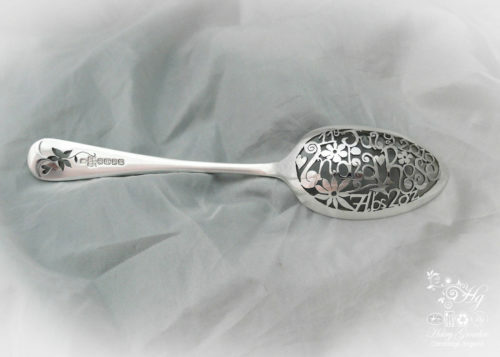 Each spoon will be recycled from an antique solid sterling silver spoon.